“We’re gonna get you the biggest contract.” HBO has released an NFL Draft Day promo for season two of Ballers. 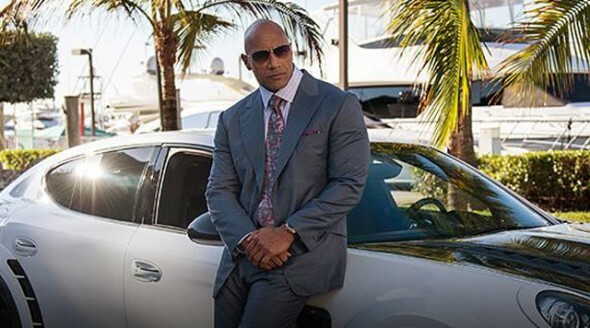 The series stars Dwayne “The Rock” Johnson as Spencer Strasmore, a Miami-based financial adviser for athletes. Rob Corddry, Omar Benson Miller, and John David Washington also star. Season two premieres on July 17th at 10 p.m. ET/PT. What do you think? Did you watch season one of Ballers? Will you watch season two? More about: Ballers, Ballers: canceled or renewed?, HBO TV shows: canceled or renewed?